Are You Ready for the Summer Storms in South Florida? Get Ready! Do you know when this type of summer storm weather is coming? Soon! Is your home ready for the storms of summer? 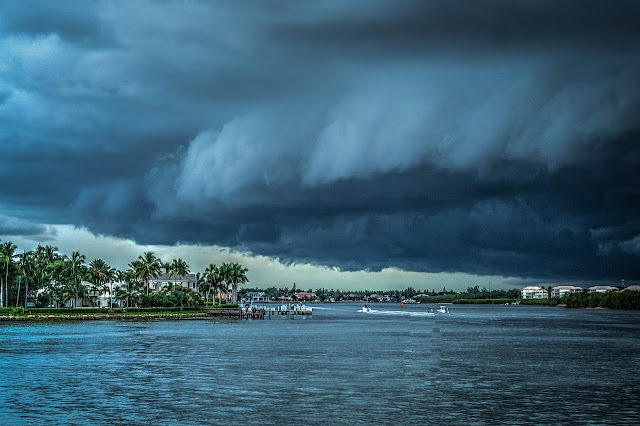 We are moving into the summer storm season here in Florida, April and May are the best time to take an assessment of your windows and doors in your home. If you have leaky, faulty windows now is a great time to reach out to the Window Professionals in Jupiter & Miami. For over 30 years we have been helping our customers with Windows & Doors. Come visit our showrooms and see the difference in what we offer! Finest Windows & Doors in South Florida. The Window Professionals are a full-service company and we offer no down, 100% financing through Ygrene and the PACE program. If you have any questions about windows or doors please stop by our beautiful showroom in Jupiter or Miami. Please visit our showrooms or call us today!